When high blood sugar affects nerves and blood vessels, they loose their ability to function. This leaves the person with nerve and blood vessel damage at a higher risk of foot trauma (they can’t feel it) and with a reduced capacity to deal with the foot trauma (the blood vessels can’t get blood to the area). The statistics speak for themselves. 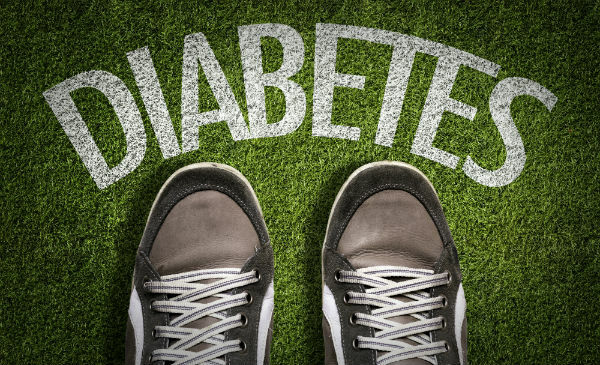 Foot problems are 2 times more likely in people with diabetes. 50% of all cases of gangrene are seen in people with diabetes.